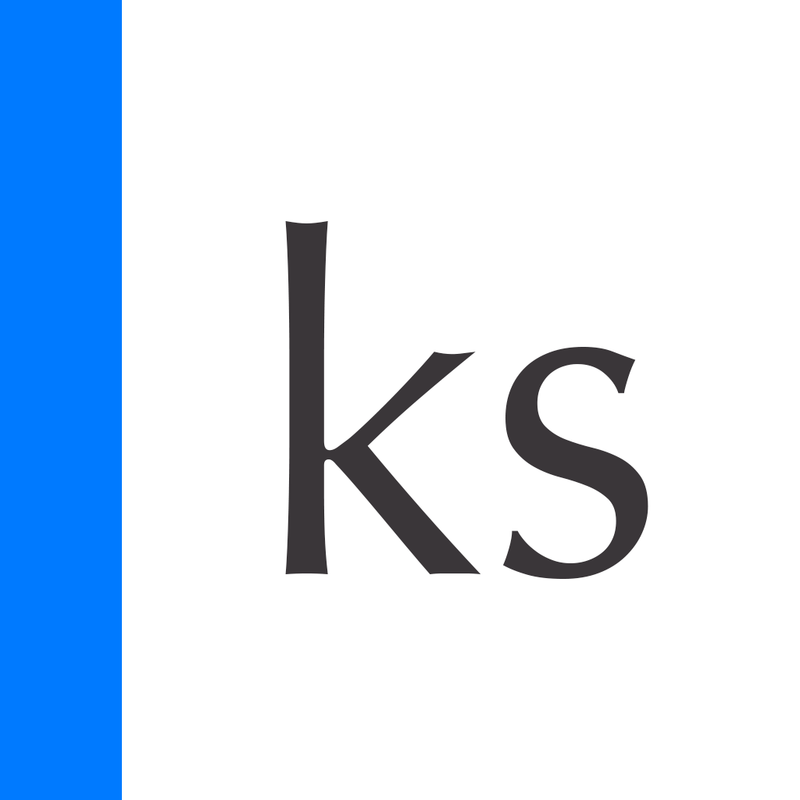 Create sorted shopping lists in a snap and sync them with family members with Kitchen Sync. We also have an app that allows you to scribble all over your photos, and a task manager with a wheel-based interface. SnapPen ($0.99 → Free, 490.3 KB): Scribble all over your photos and share them with friends with SnapPen. 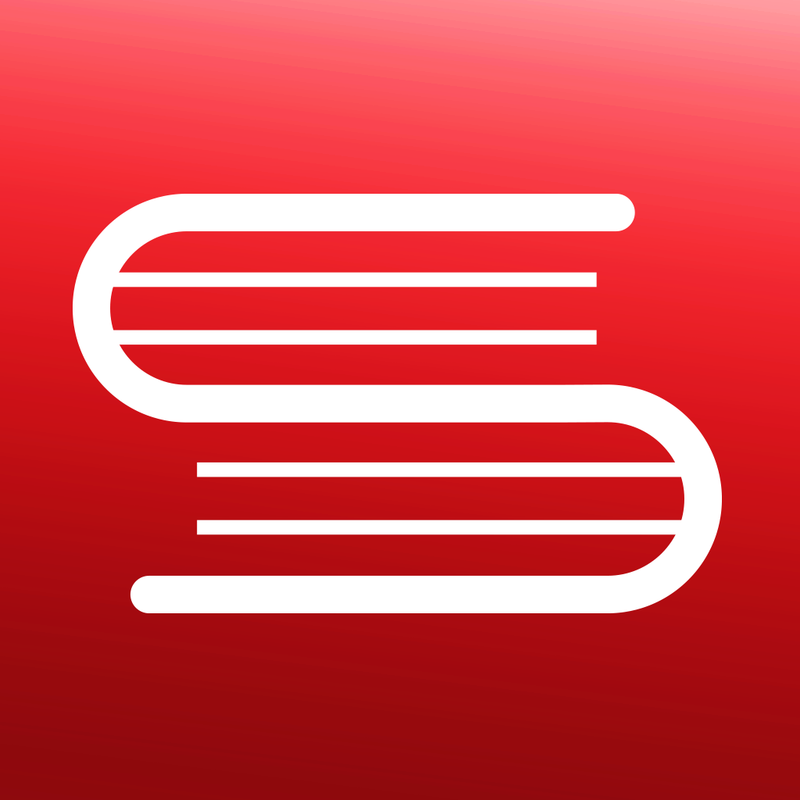 SnapPen is remarkably easy to use. You’re able to import a photo from your library or take a new one within the app. You can then scribble all over your photos using one of five fluid pens. Zoom in to add more detailed strokes using common pinch and tap gestures. An eraser is also available in case you make a mess along with unlimited undos. Your unique creations can be saved to your library or shared via Messages, AirDrop, email, Twitter, or Facebook. 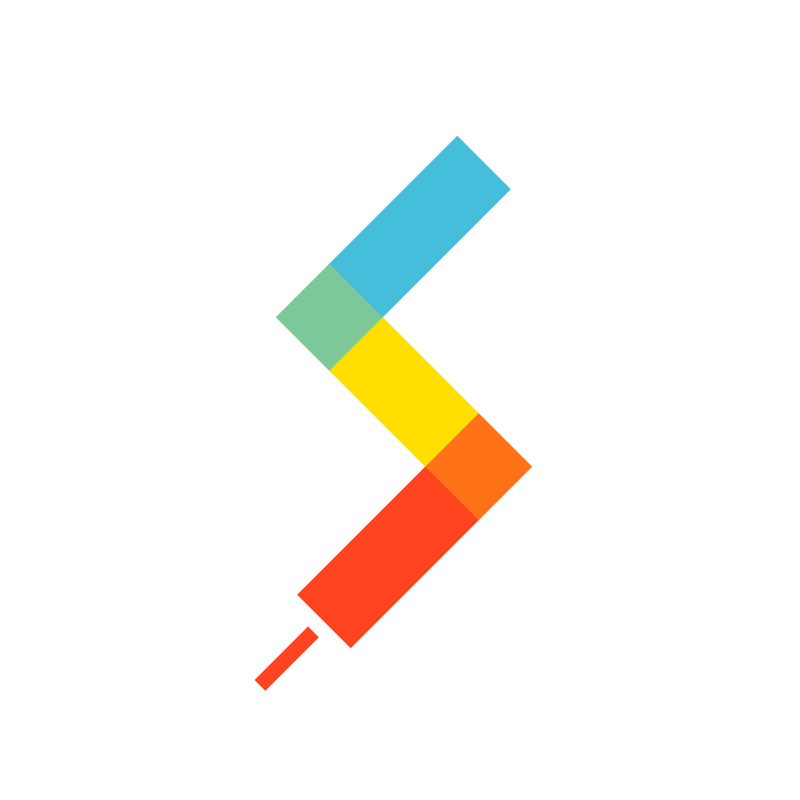 SnapPen is available for free for a limited time. It has a 5-star rating with a total of 10 ratings. Sooner: to-do list & weekly planner ($0.99 → Free, 31.0 MB): A task manager with an intuitive wheel-based interface. Each segment of the wheel represents a list or a project. You’re able to edit segments by tapping on their titles, or you can add new ones by dragging the “+” icon into an empty segment. Tap on a segment to view and edit all of the tasks contained within. You’re able to add a new task by dragging that same little icon into the middle of the screen. Each task can include a due date, priority level, and reminder. The app also includes a calendar view, two text size options, icon badging, and calendar syncing. Sooner: to-do list & weekly planner is available for free today only (11/05). It has a 3.5-star rating with a total of 143 ratings. 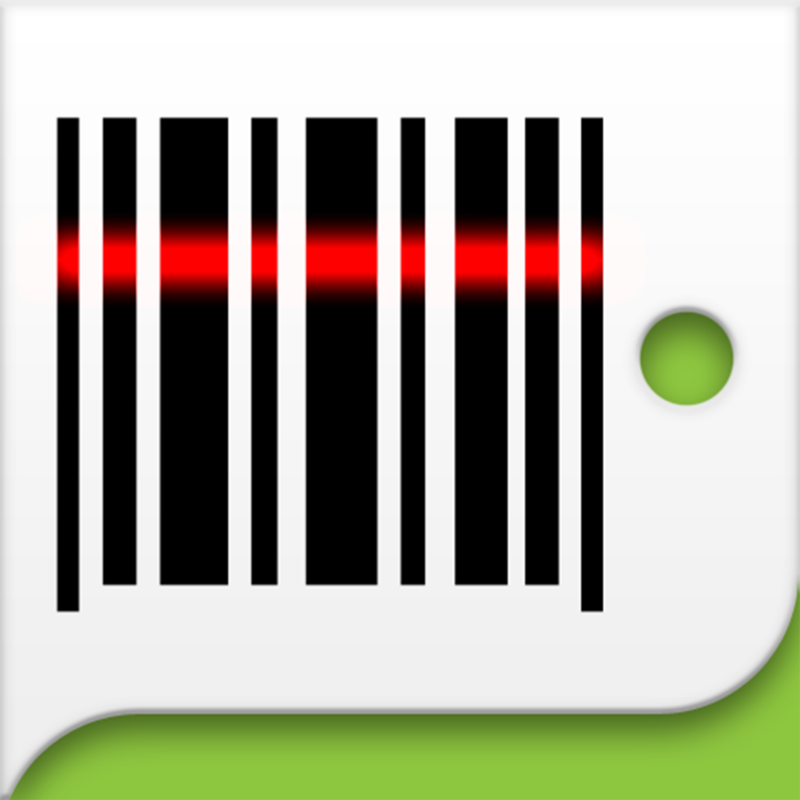 Barcode Scanner HD ($0.99 → Free, 1.2 MB): Become a more economical shopper with this lifestyle app. It allows you to scan the barcode of any product with your iDevice's camera and instantly receive price comparisons from thousands of local and online retailers. You're also able to share what you've found via a variety of services, and create wish lists from your scanned products. The app also includes the ability to scan QR codes, search libraries, and view your scans later from your computer. Barcode Scanner HD is available for free for a limited time. It has a 3.5-star rating with a total of 204 ratings. 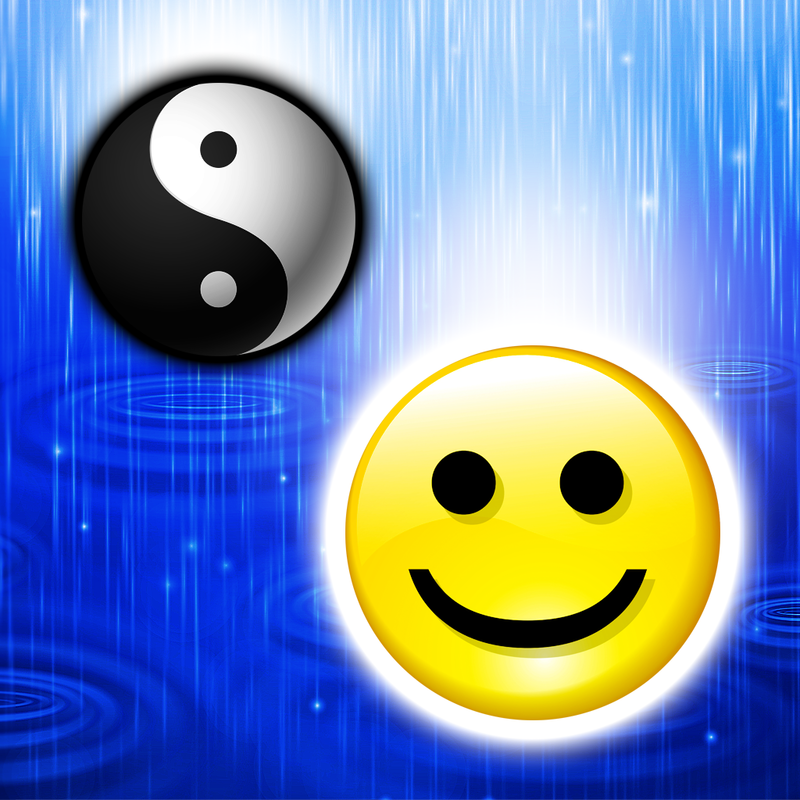 Matching in the Rain: 150+ fun & relaxing puzzles ($0.99 → Free, 22.3 MB): A relaxing puzzle game that helps you tune out the day by matching in the rain. Each level presents you with a different layout of colored squares to remove. Match three or more like pieces to remove them. Matching for pieces will earn you a cloud piece, which can wipe out entire rows and columns when tapped on. You’re allowed only a limited number of moves to complete each level, but there aren’t any timers to worry about. The game includes 150 levels, all kinds of power-ups, the ability to record and share replays, and leaderboards via Game Center. Matching in the Rain: 150+ fun & relaxing puzzles is available for free for a limited time. It has a 4.5-star rating with a total of 72 ratings. Kitchen Sync ($0.89 → Free, 3.9 MB): The perfect grocery shopping companion. Kitchen Sync features a large master list of over 200 common grocery items to choose from. To add an item to your list, just tap on it. You can tap the quantity counter on the left side of your item to add more to your list, or tap the item name again to reset the quantity. All of your items are automatically organized by store aisle when added. You’re able to add your own items if you can’t find them in the master list. Your grocery shopping lists can be shared and synced with other users as well via a unique key. 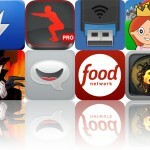 Kitchen Sync is available for free for a limited time. It has a 5-star rating with a total of 11 ratings. WireShare: Share files with your friends, anywhere,anytime. (PDF,TXT,EPUB,CHM) ($3.99 → Free, 21.8 MB): Manage and share files with this productivity app. It supports more than 30 different file formats, including PDF, Pages, TXT, PNG, M4V, and MP4. You're able to import files via Wi-Fi, iTunes File Sharing, the built-in browser, and Dropbox, Box, SkyDrive, and Google Drive. Files can be arranged in folders, copied, renamed, zipped, and viewed. The app also includes search, history, and passcode protection. WireShare: Share files with your friends, anywhere,anytime. (PDF,TXT,EPUB,CHM) is available for free today only (11/05). It has a 4.5-star rating with a total of 390 ratings. Spanish Thesaurus ($1.99 → Free, 39.7 MB): An app for when you just can't find the right word to use in Spanish. 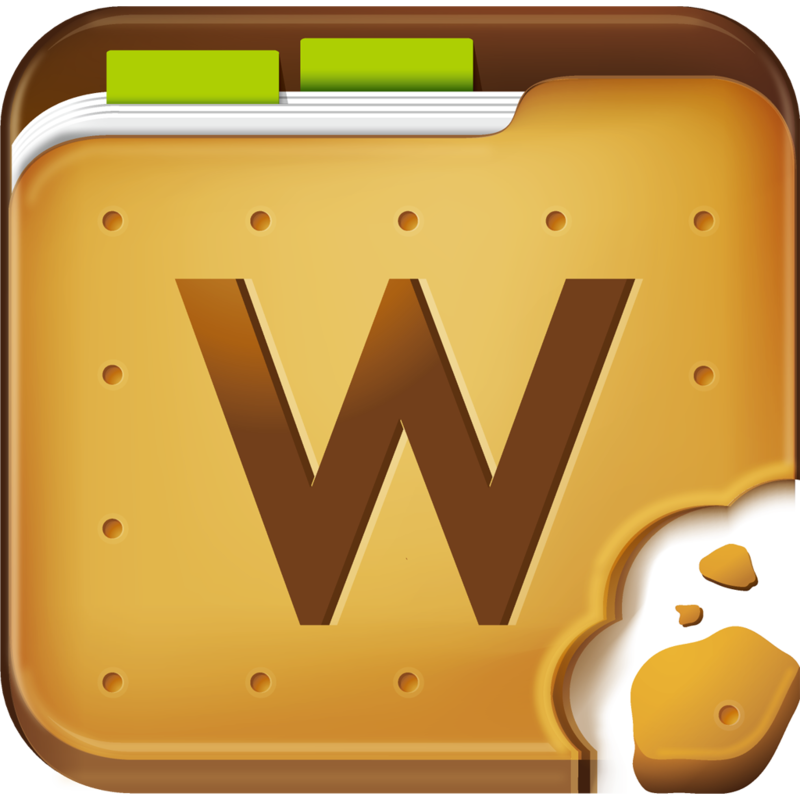 This Spanish Thesaurus includes more than 1,468,000 synonyms and 413,000 antonyms, all of which are stored offline within the app. When searching for synonyms and antonyms, you're able to enter set phrases and not just single terms. 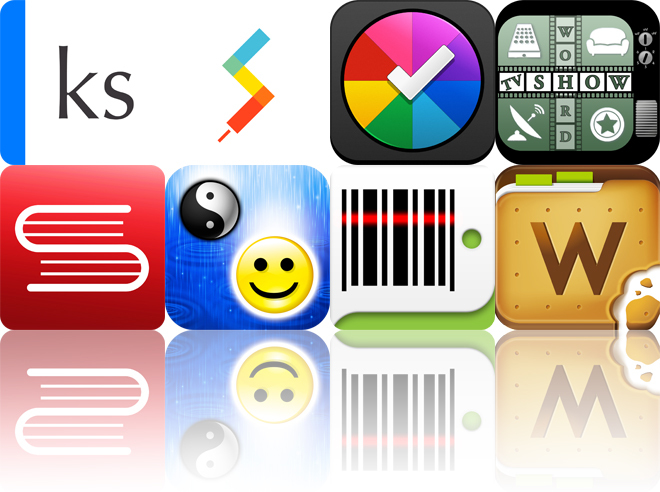 The app also includes meaning descriptors, four voices to choose from, multiple themes, history, and favorites. Spanish Thesaurus is available for free for a limited time. It has a 4-star rating with a total of 51 ratings. 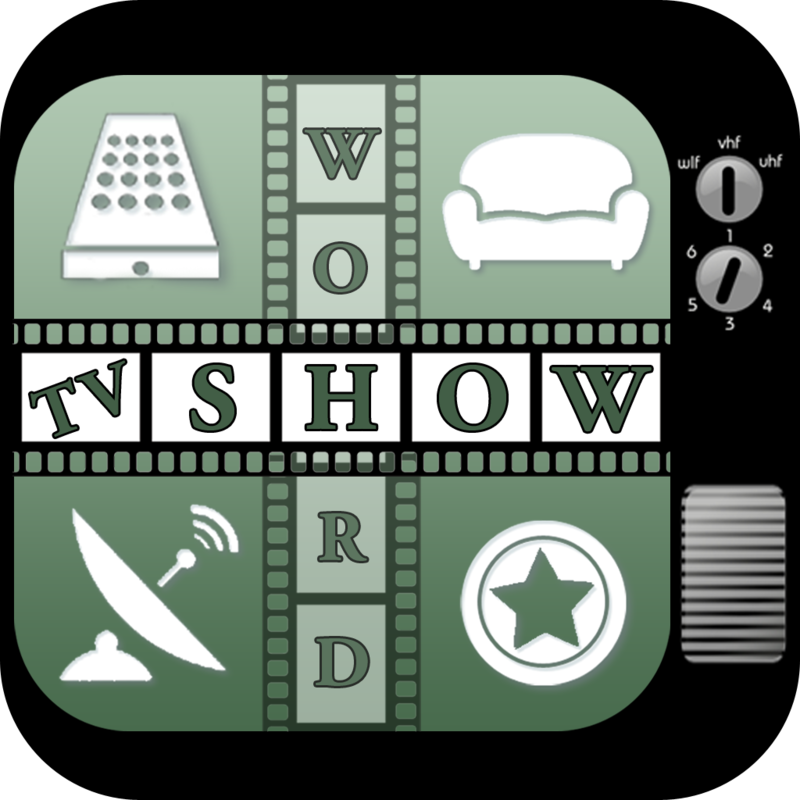 Whats the Show ($0.99 → Free, 29.6 MB): Find out how well you know your television shows with this trivia game. You're presented with four separate images that have something to do with the television show in question. 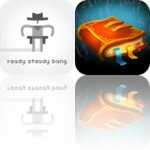 You must try to guess its title by utilizing the collection of letters provided to you. If you can't, you're allowed to use hints, but they do come at a cost. 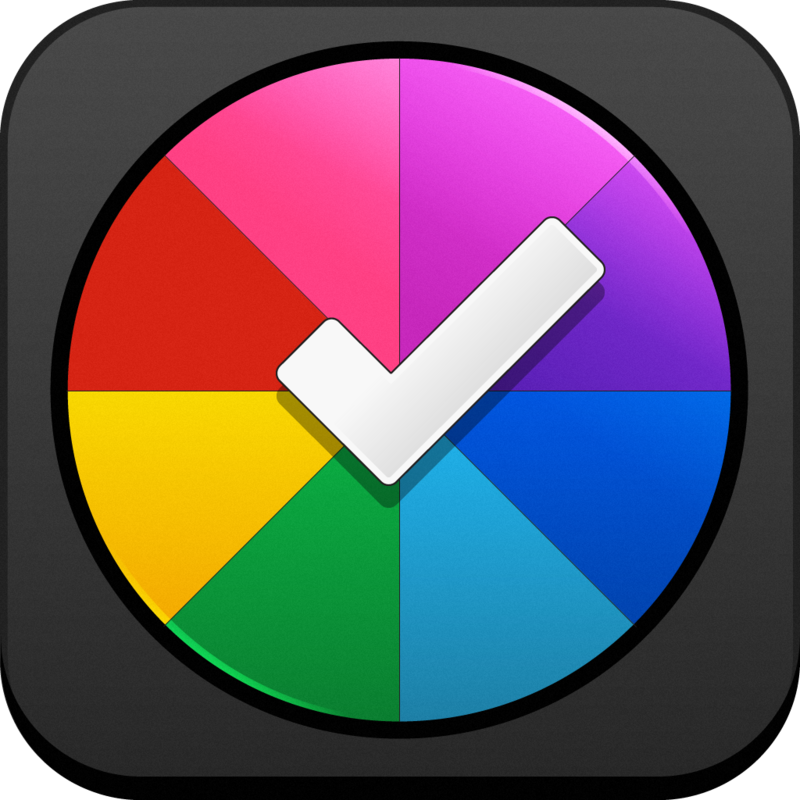 The game includes television show trivia that spans many decades, and achievements and leaderboards via Game Center. Whats the Show is available for free for a limited time. It has a 4-star rating with a total of 68 ratings.